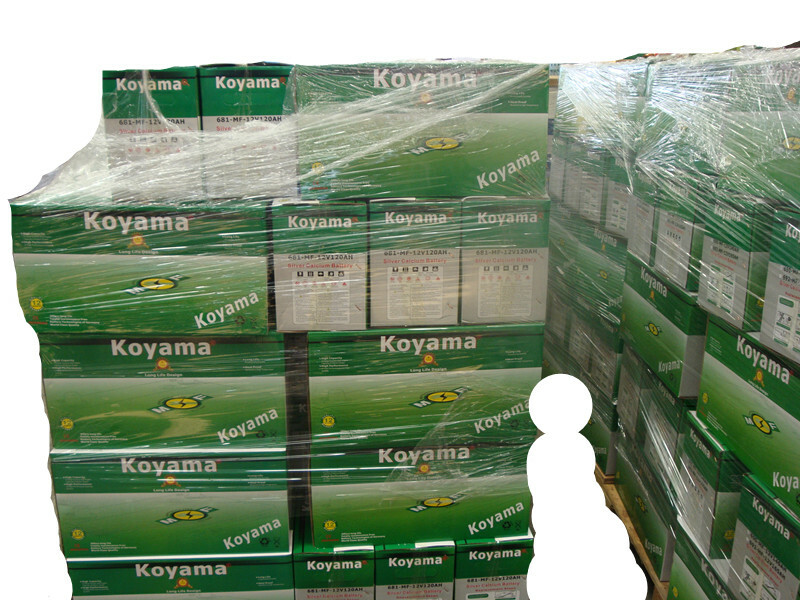 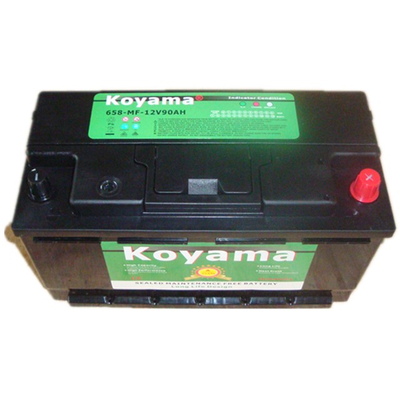 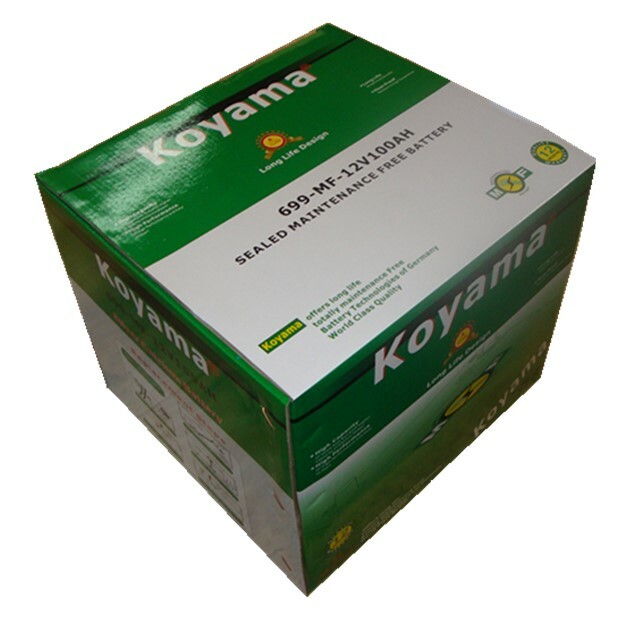 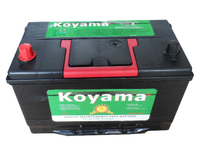 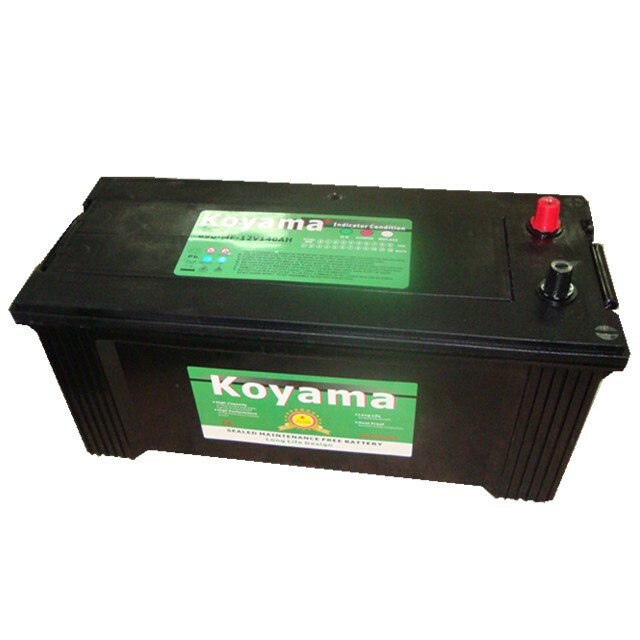 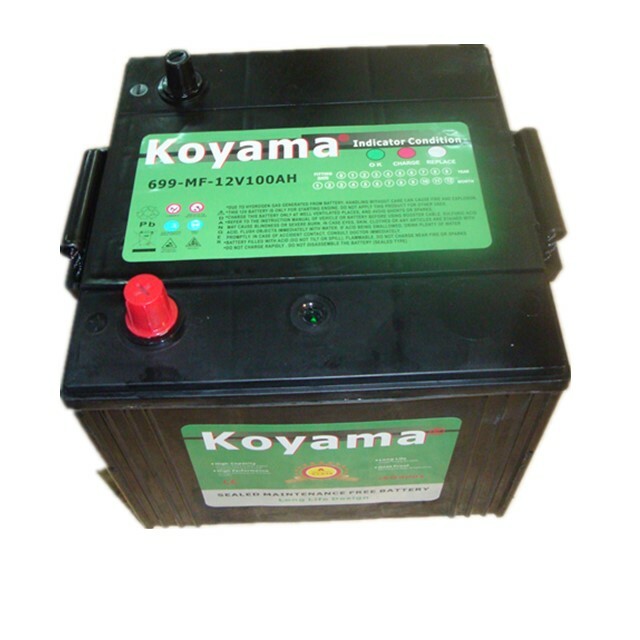 Koyama Superior Maintenance Free Battery is Sealed maintenance free car battery .It has very good low temperature starting ability,super long shelf life and maintenance free under normal situation.Those batteries are manufactured under JIS,DIN &BCI technology standard,less electrolyte is consumed,good anti-vibration capacity. 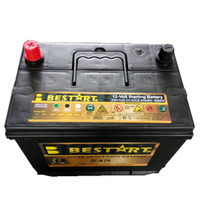 It"s used for car,tractor,mine-truck ,boat,generator and the starting,lighting for the construction engineering vehicles,and energy storage etc. 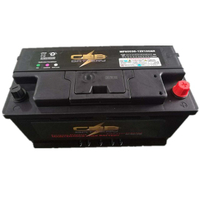 we offer the variety of passenger car and commercial batteries and heavy Duty Truck Batteries.